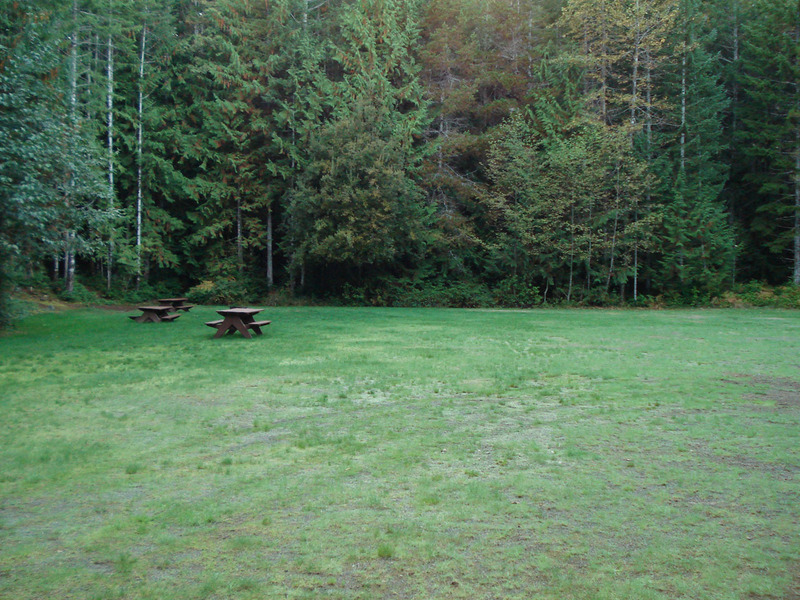 Group camping, two day-use areas for picnicking and undeveloped beach areas for visitors to enjoy many water activities on Sproat Lake. A short trail from the campground area leads to the lake. For reservations of the group campsites, please contact Discover Camping 1-800-689-9025 or www.discovercamping.ca. 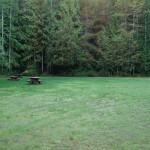 3 group campsites, day-use area, pit toilets, water hand pump. 23 km northwest of Port Alberni on Hwy 4, approximately 10 km past Sproat Lake Provincial Park.